This site is now open to local commercial adverts, providing they come from companies not competing in any way with NVCU. The management of this site reserves the right to refuse any ads, for any reason. Please contact us with your requirements using the contact form in the menu. (HERE). 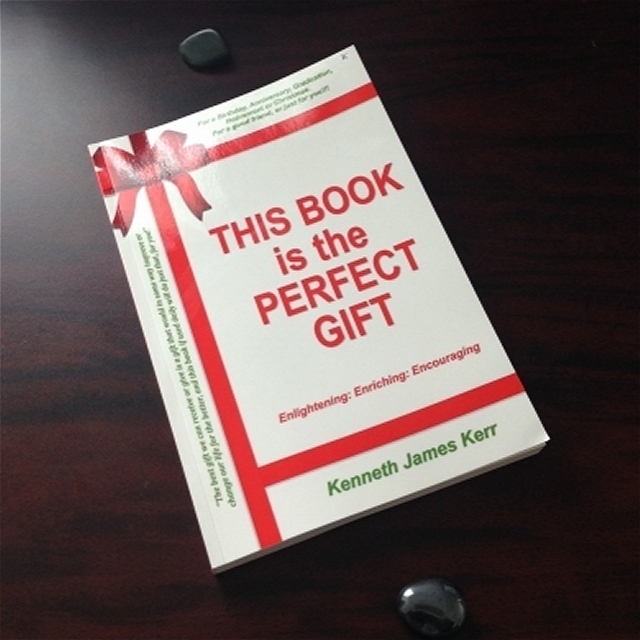 Advert placed April 22 to run to end of May. 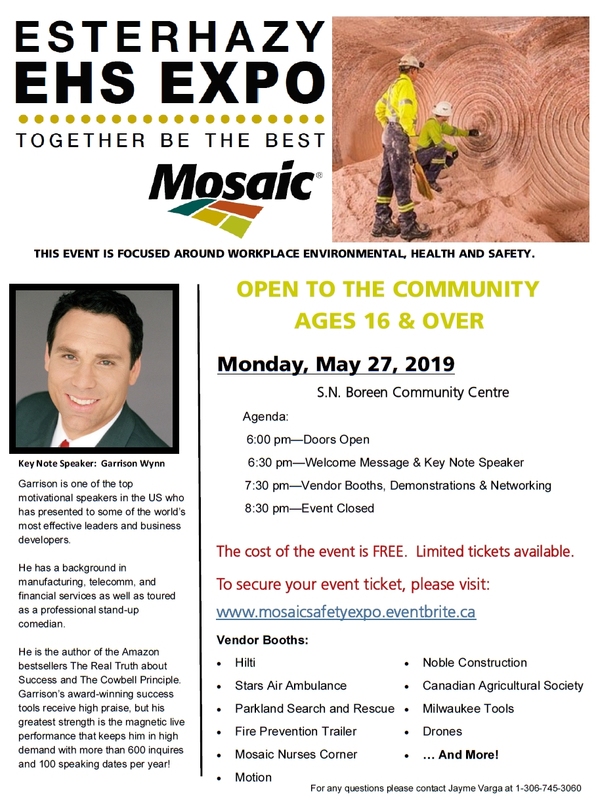 Mosaic is holding “Esterhazy EHS Expo” at the Boreen Community Centre on May 27. The event is focused around workplace environmental, health and safety matters, and is open to the public (ages 16 & over). Keynote speaker is Amazon bestselling author, Garrison Wynn, and there will also be numerous vendor booths, demonstrations, and networking opportunities. Full details on the poster below.